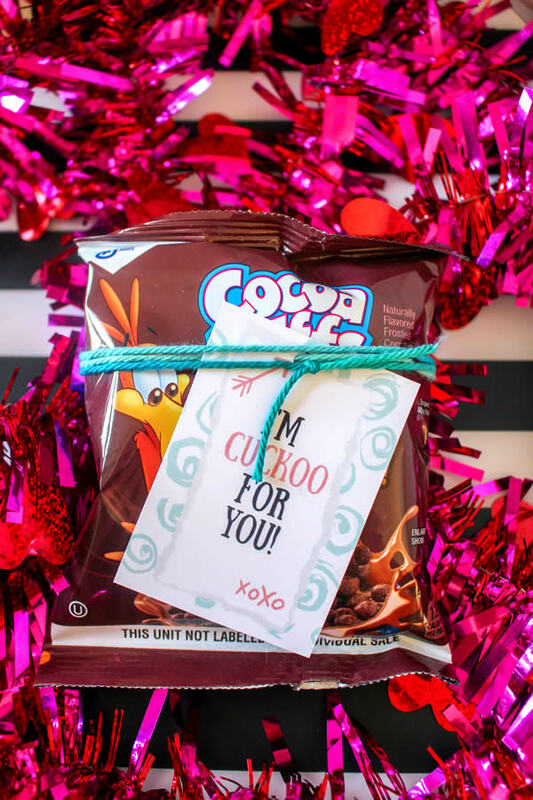 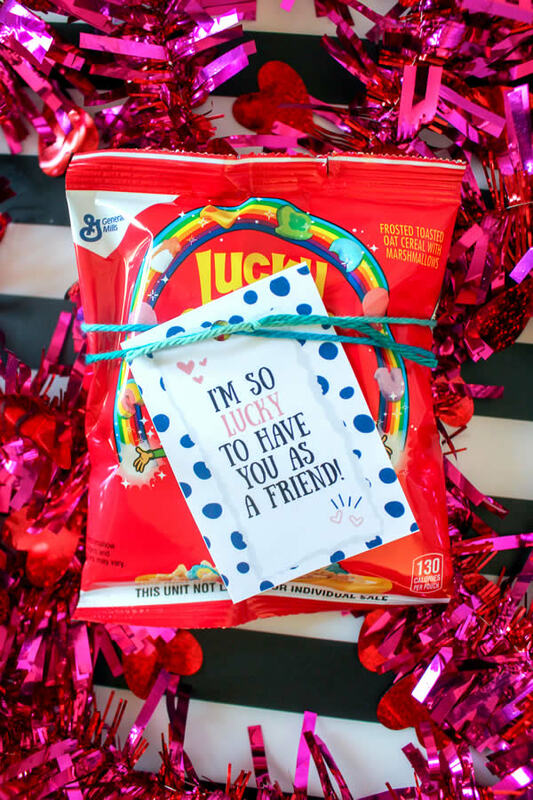 for a super cool Valentines that kids will love check these out! 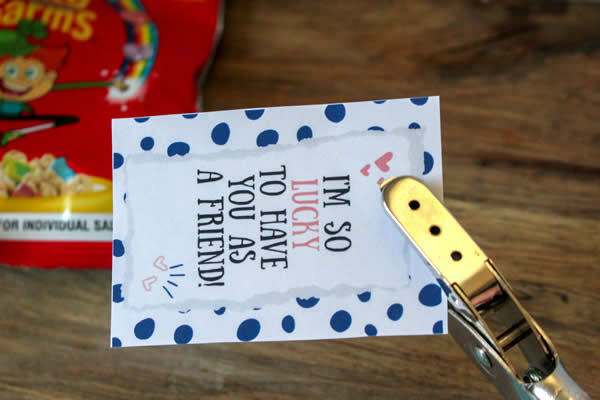 Print out the valentine’s cards and cut them out. 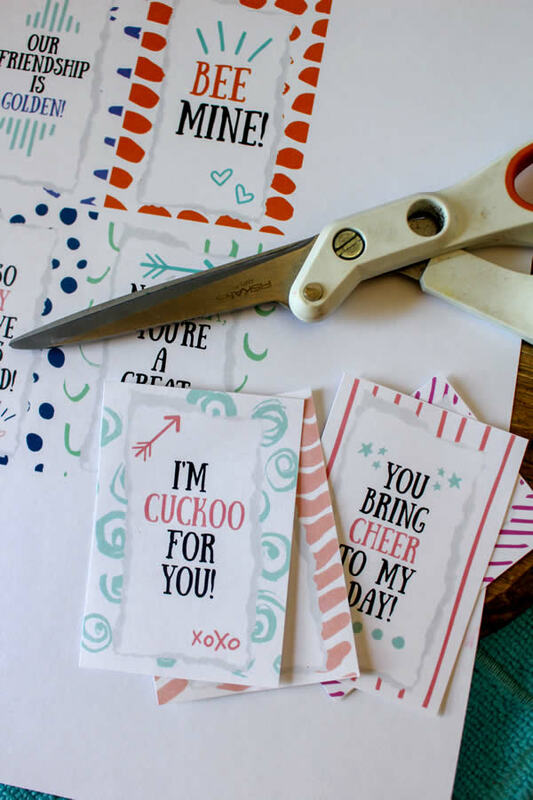 Punch a hole in the top center of the printable cards. 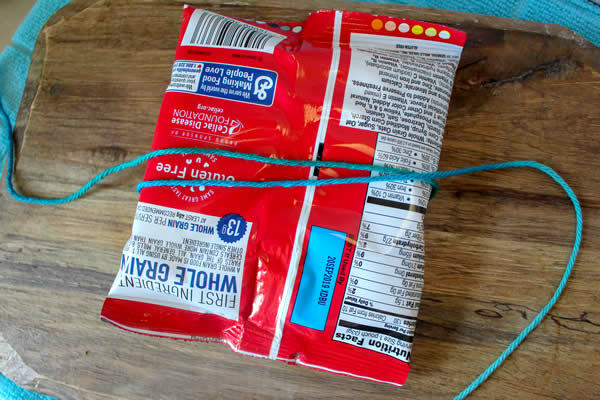 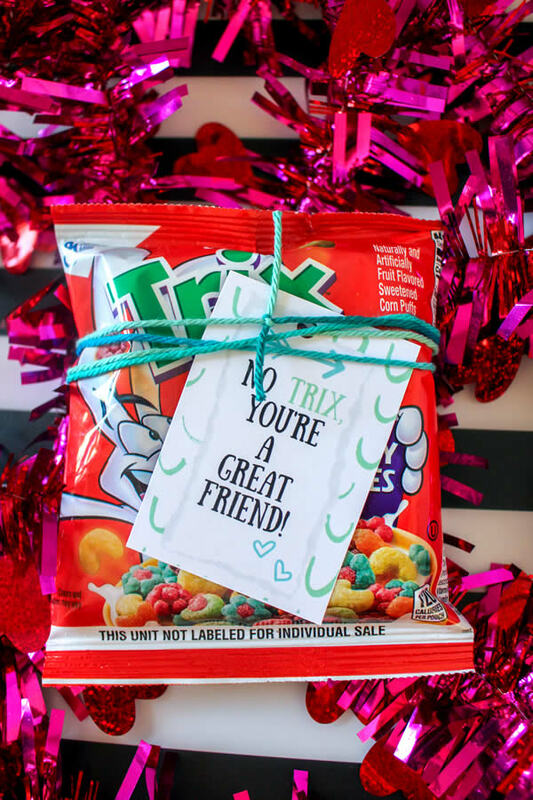 On the back, place a piece of double stick tape to help the Valentine’s stay in place. 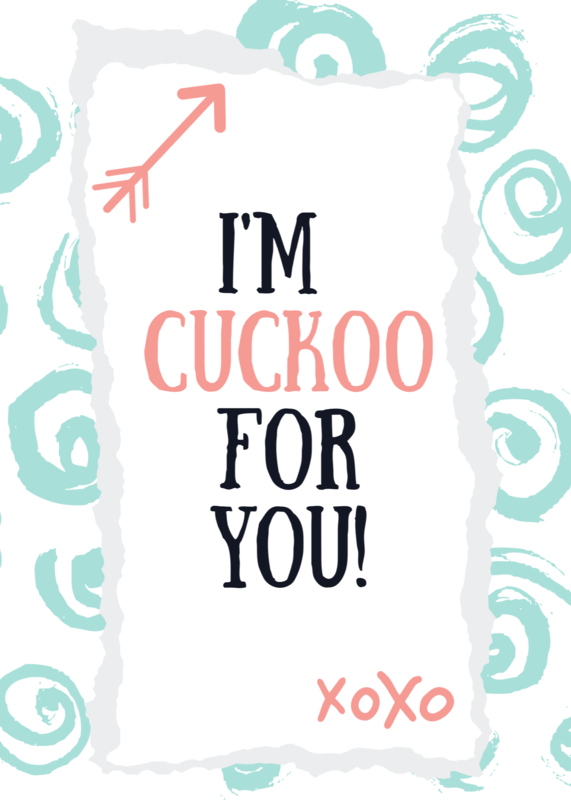 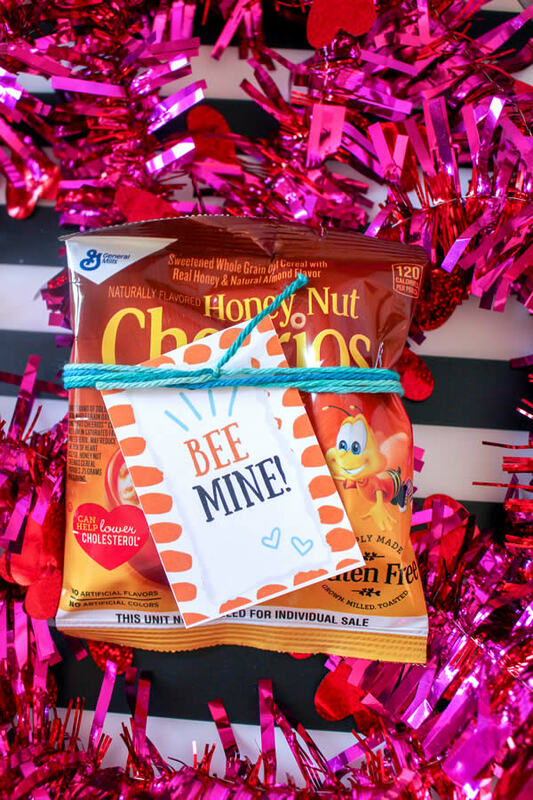 Kids really loves these Valentines and they are great as they are non candy. 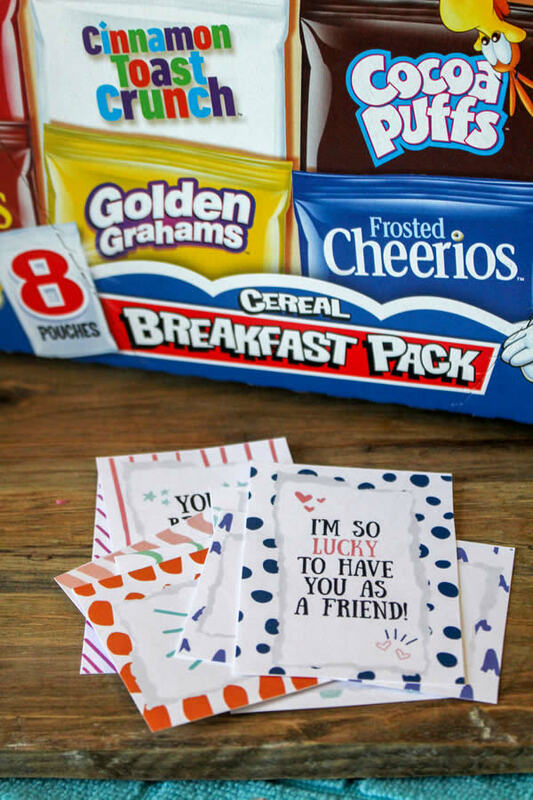 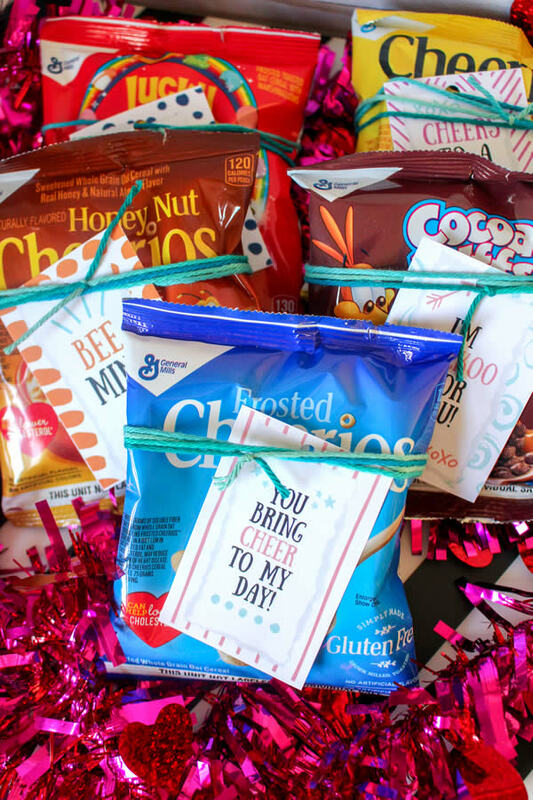 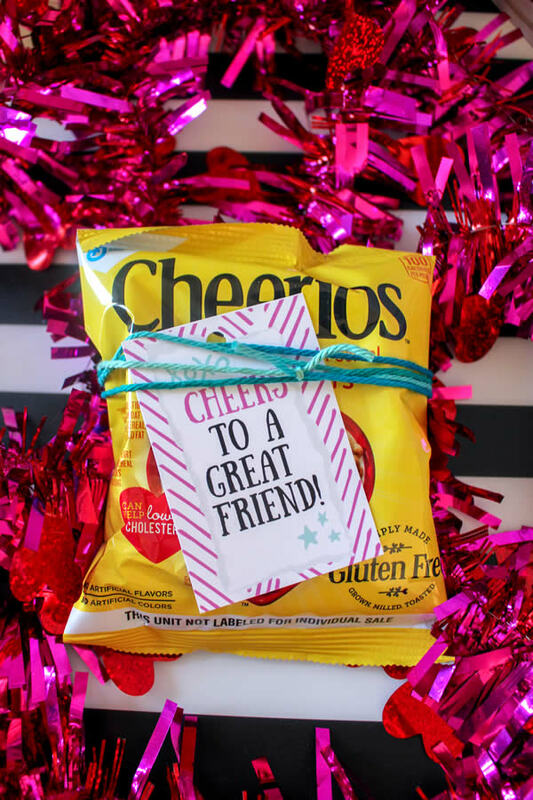 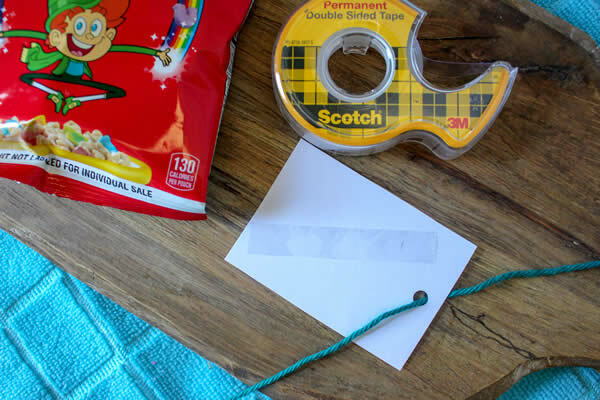 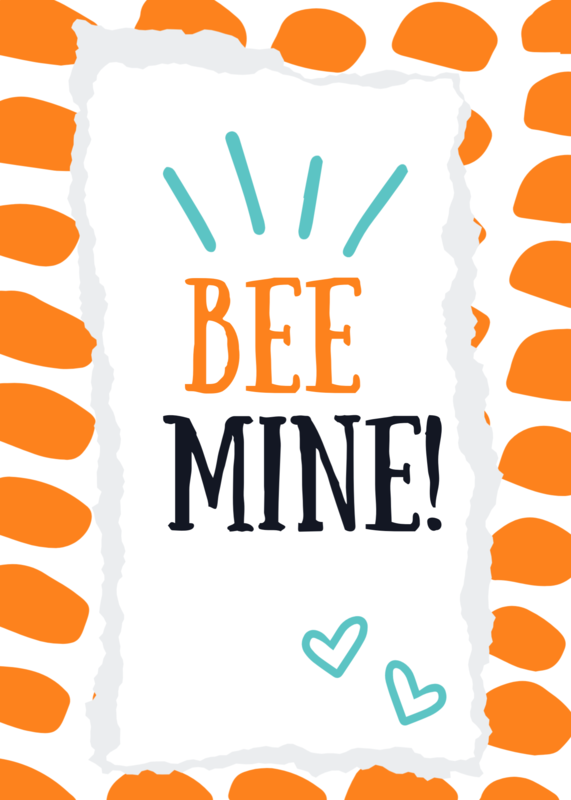 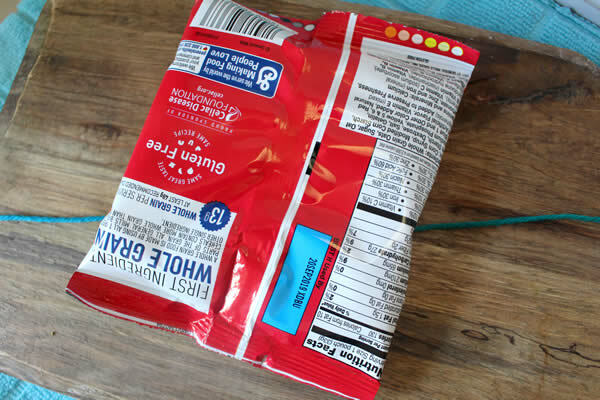 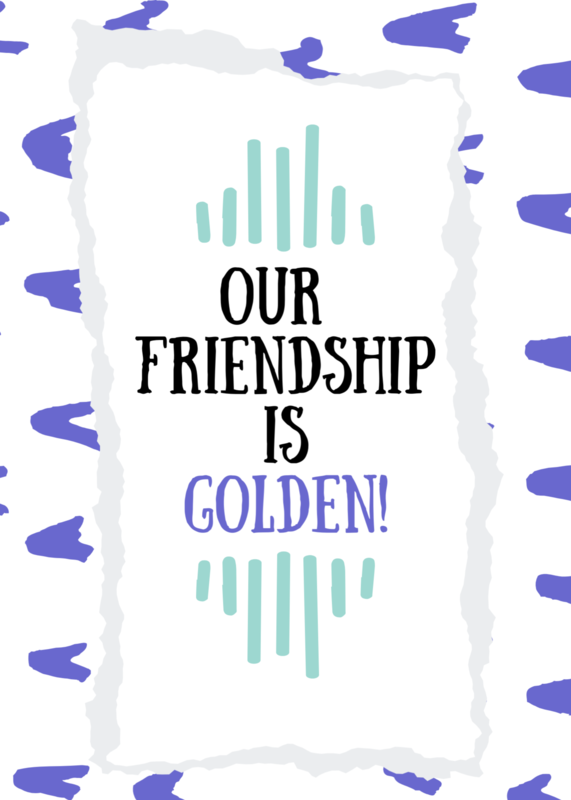 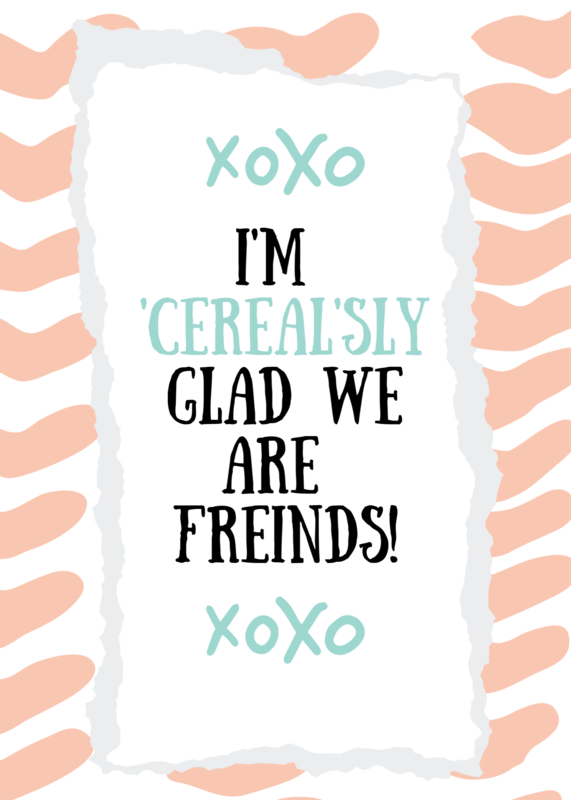 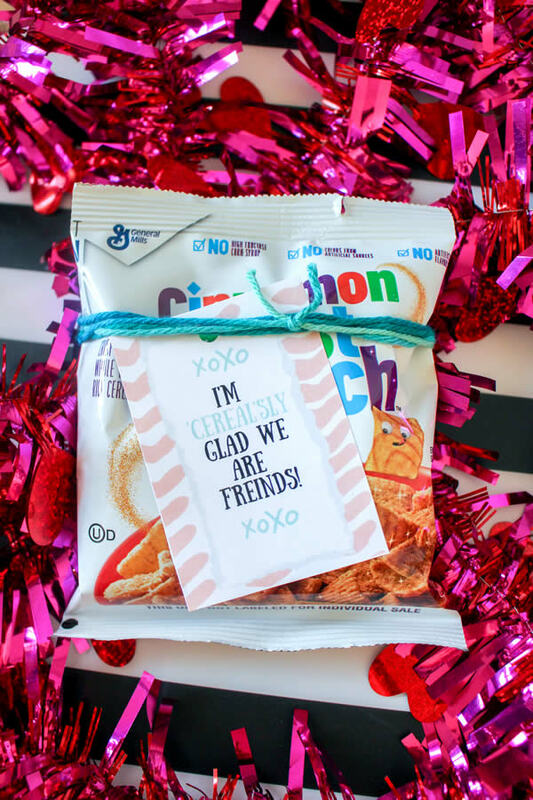 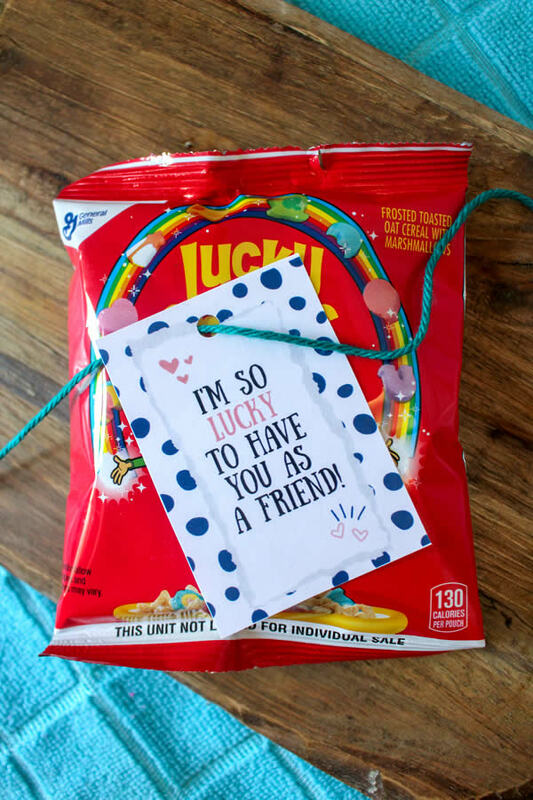 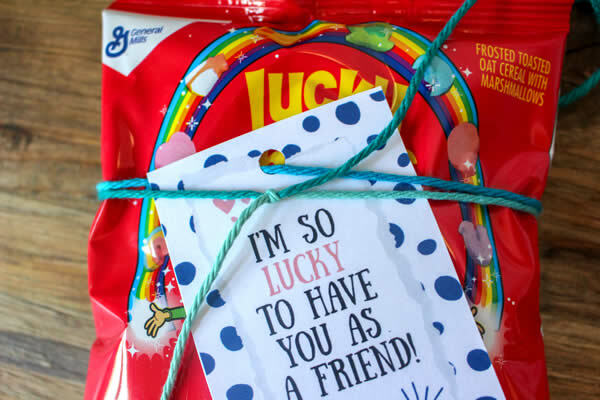 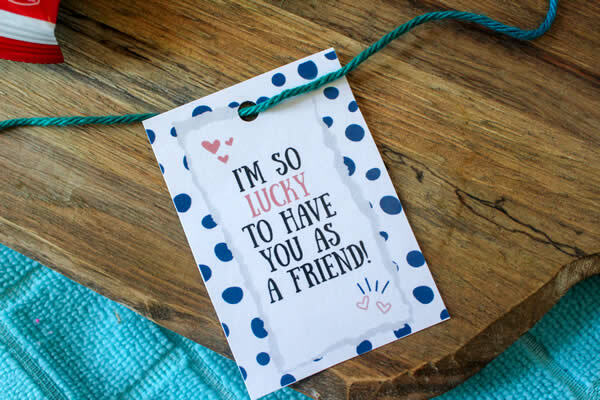 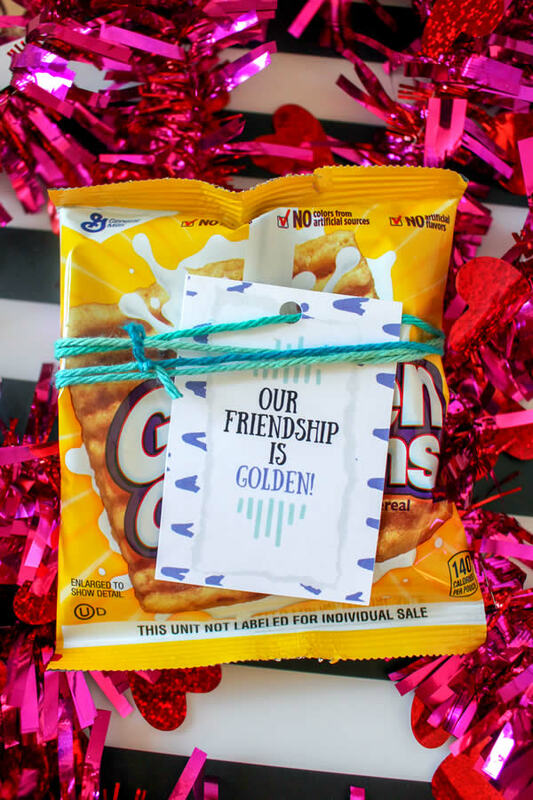 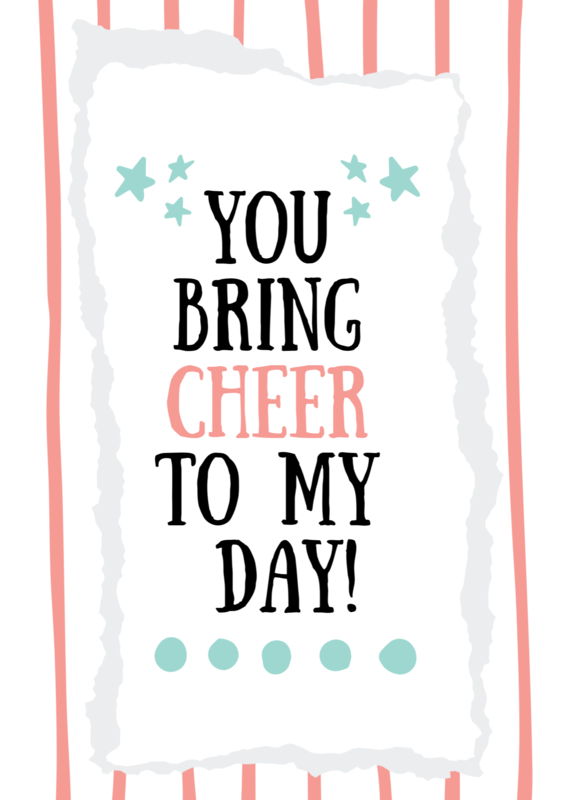 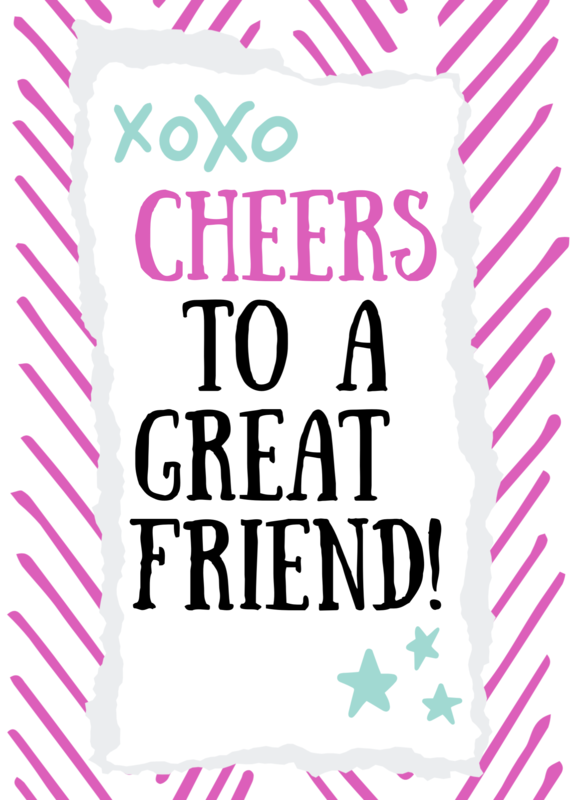 FREE PRINTABLES HERE – Cheerios – Cocoa Puffs – Frosted Cheerios – General – Golden Grahams – Honey Nut Cheerios – Printables may need to be resized – check before printing!